Atamer Law Firm is specialized in internet crimes and computer related felonies. Turkish Criminal Code has a special section implementing “cyber crimes”, from article 243 to article 245. 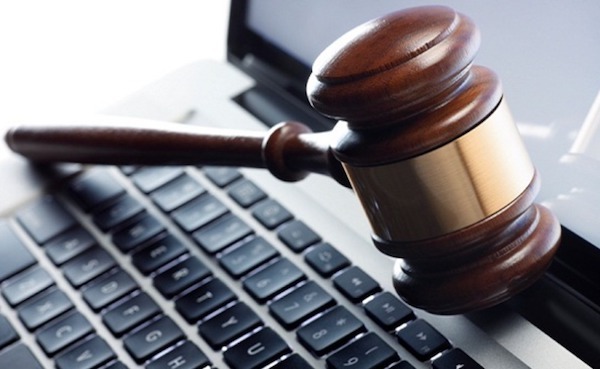 However cyber crimes are not limited by those crime types and in addition to the subsection of those cyber crimes, Turkish Criminal Code also has other types of computer and internet related crimes in other sections, such as blackmail, sextortion, identity theft, etc.